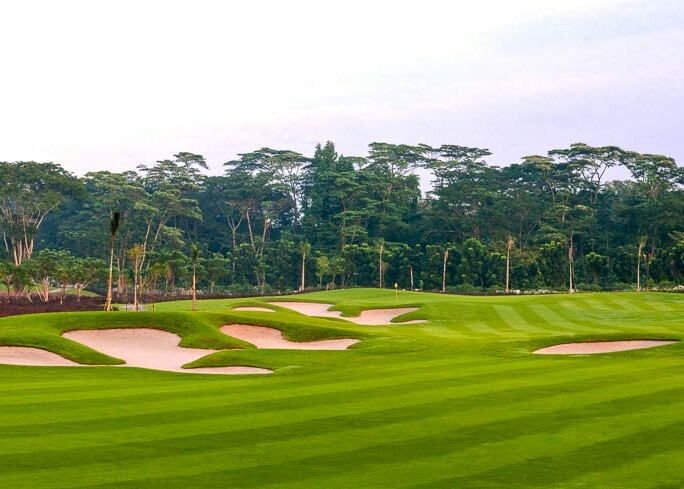 Royale Jakarta Golf Club is the first club in Asia to use the latest grass type of Sea Isle Supreme Paspalum. For a consistent feel, it is being planted in whole grass area from tee box, rough and green. It is the newest generation of Paspalum grass that has been developed recently. Also, it helps generate a consistent speed as in accord to the International standard. 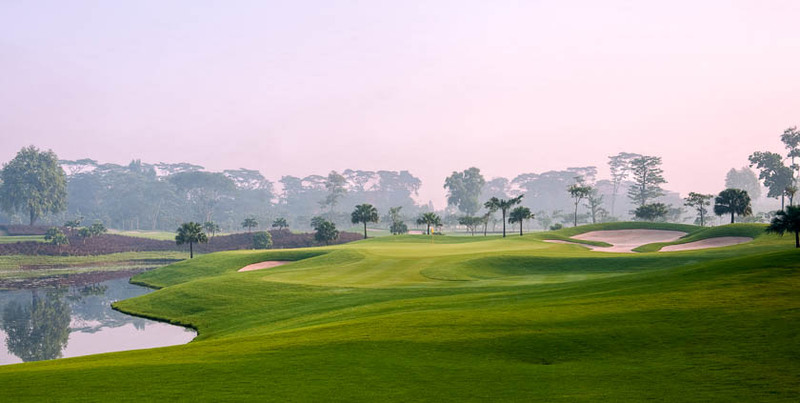 For players looking for a challenge in the great game of golf, Royale Jakarta Golf Club answers that and more. 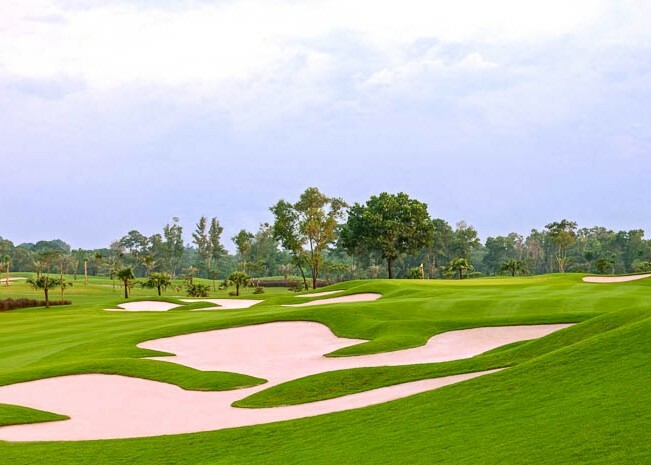 In addition to showing the beautiful lush greens and fairways, panoramic views of Mount Salak and Mount Gede, golfers will enjoy the International Championship style concept. 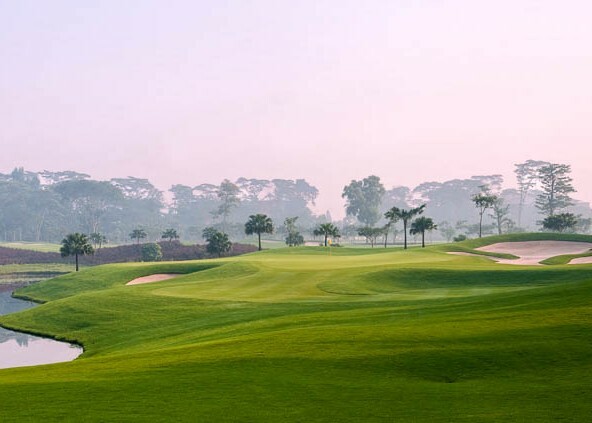 Consisting of 27 holes with three sets of beautiful 9 holes (the North, the South and the West) with various levels of difficulty, Royale Jakarta Golf Club gives a fresh new nuance and challenges for all types of golfers.